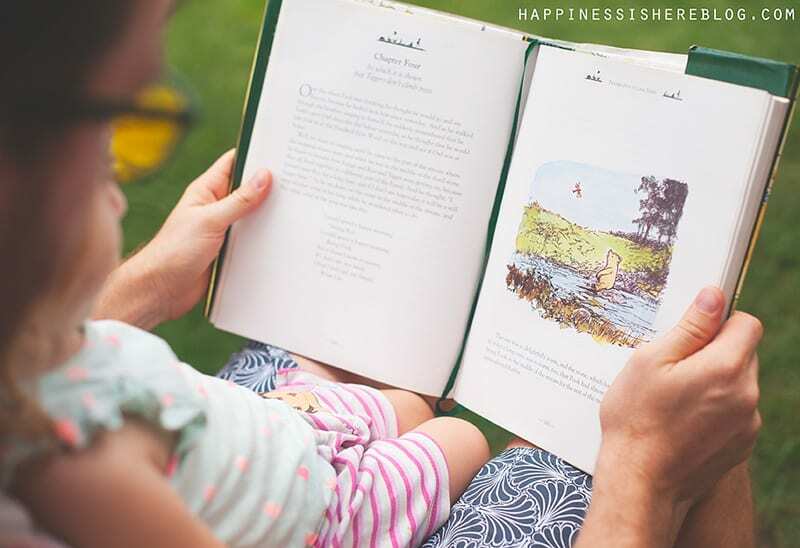 Below Happiness is Here shares six things kids really need (and they’re free). There were a few more mistakes. Usually flashy, battery operated, plastic. And then I realized that what interested my daughter was not toys designed to entertain, but exploring and learning about the real world. She liked to talk to me, to empty the kitchen cupboards, to eat fistfuls of grass in the backyard. And this stuff did not cost a thing! It’s time to take a step back and realize what our kids truly need. Put our money away and invest in things of greater value. This post was originally published on Let’s Lasso the Moon. 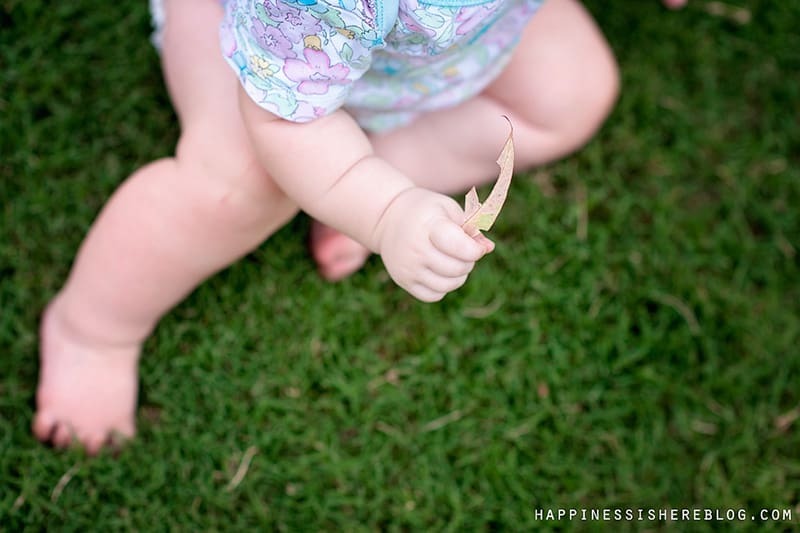 Meet Sara of HappinessIsHereBlog.com. She loves photography, chocolate, Harry Potter, spending time in nature, life learning, and being a mum to her four beautiful girls. 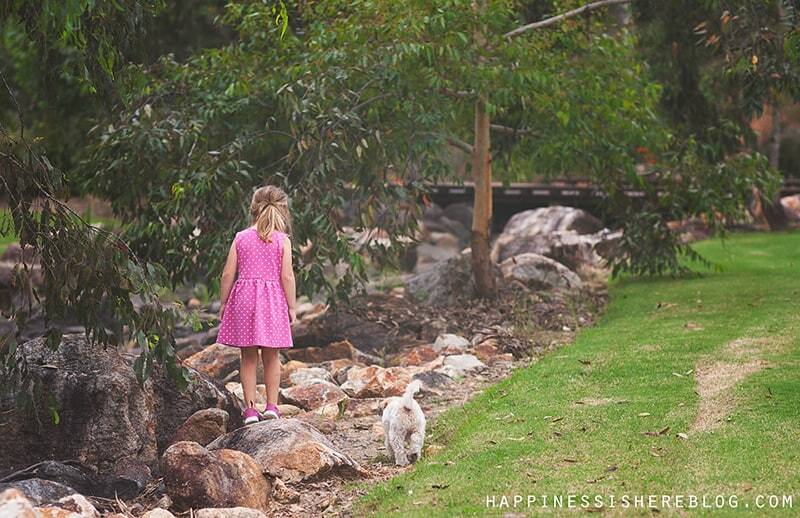 She and her family enjoy an unschooling lifestyle in Australia. She holds a Masters degree in Clinical Psychology but boasts that being a mother to her girls (and helping them learn about the world) is by far her greatest achievement and joy.